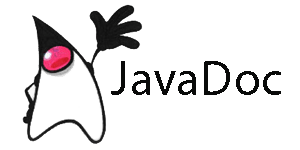 KonaKart has three sets of documented Java APIs which tend to remain very stable between releases. These APIs are used by the store front application and by the administration application to communicate with the KonaKart engines. All functionality is available through the APIs, which makes them very useful for integration tasks and for building new or customizing the current user interfaces. Look at KKEngIf for a list of the API calls. Look at KKAppEng and the managers such as OrderMgr and ProductMgr for the available API calls. This engine is used by the Struts-2 based store front application. It stores customer session information and communicates with the server engine in order to exchange data with the database. Look at KKAdminIf for a list of the API calls.